With mottos like "A mentally-challenged person can also introduce the rules of the game” and “With just a little help, the physically disabled can also go up the hill with a wheelchair,” Syin-Lu Social Welfare Foundation hosted an event—“A Nice Day to Walk Together” hoping that the public could gain a better understanding of the mentally-challenged by interacting with them through the festival, health walks, fun games of challenge, and charity sales, in order to eliminate discrimination. 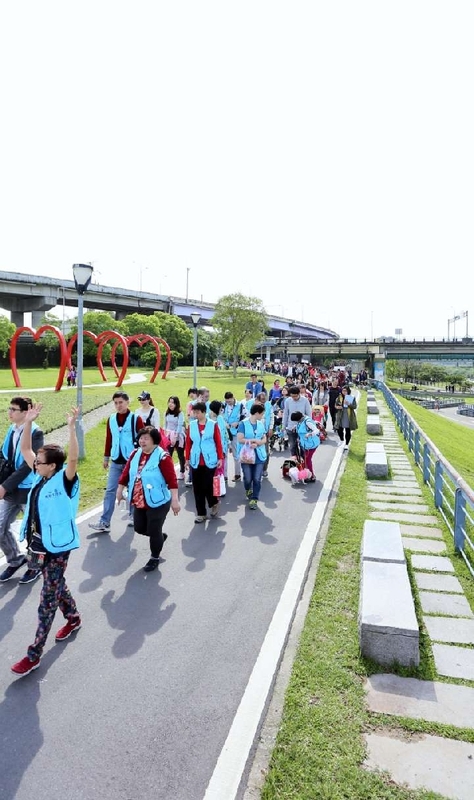 Five years ago, the “A Nice Day to Walk Together” event was also held in Taipei, Taoyuan, Hsinchu, and Kaohsiung. This year, coinciding with Syin-Lu Social Welfare Foundation’s 30th anniversary, a large festival was held at National Dr. Sun Yat-sen Memorial Hall on Saturday, April 22, 2017. To celebrate the 30th anniversary, there were nearly sixty stalls at the event location. On top of that, kid-appealing Sesame Street characters, the stylish magician Chia-feng Li, Christian Gospel Mission’s ProviDance dance group, and the Syin-Lu’s drumming team and choir were all invited to this event and took turns performing. 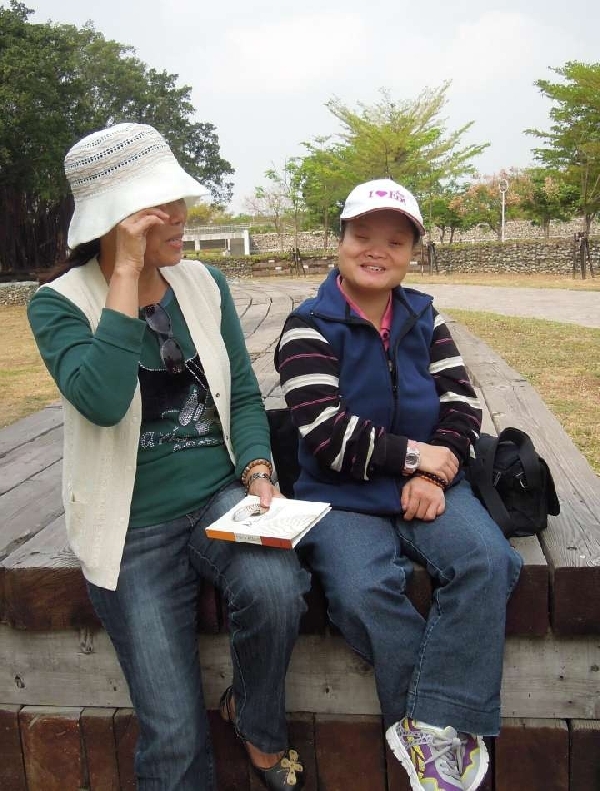 In addition, through completing fun games of challenge, people came to better understand the individuals with mental retardation, and they also observed the full range of services provided by Syin-Lu. They called on the public community along with businesses to overcome barriers and create a friendly social environment.